It’s always nice to complement good food and company with a beautiful table setting. 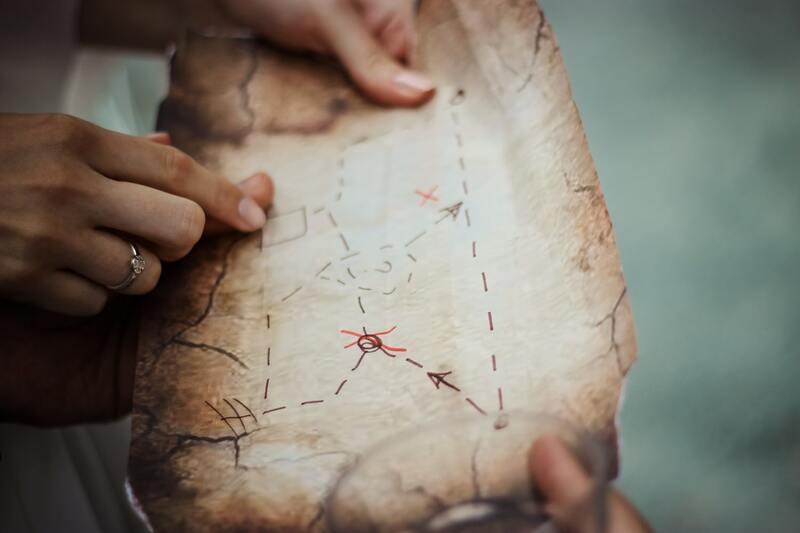 When hosting a party, planning out how to set the table is as essential as preparing the food to be served. 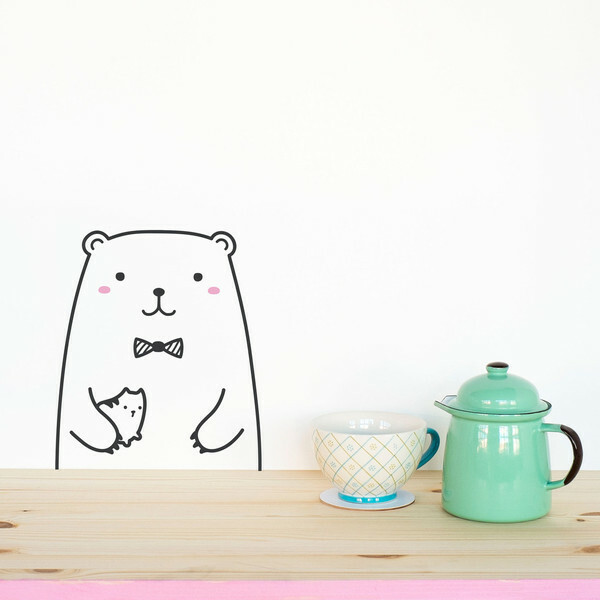 Here is our round up of ten unique table settings that will surely get your guests talking! Table settings don’t always have to look refined. 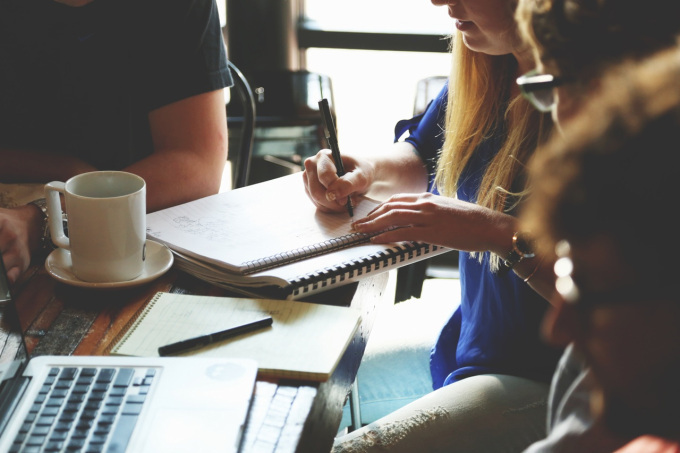 In fact, the atmosphere becomes homier when everything on the table doesn’t spell luxury. 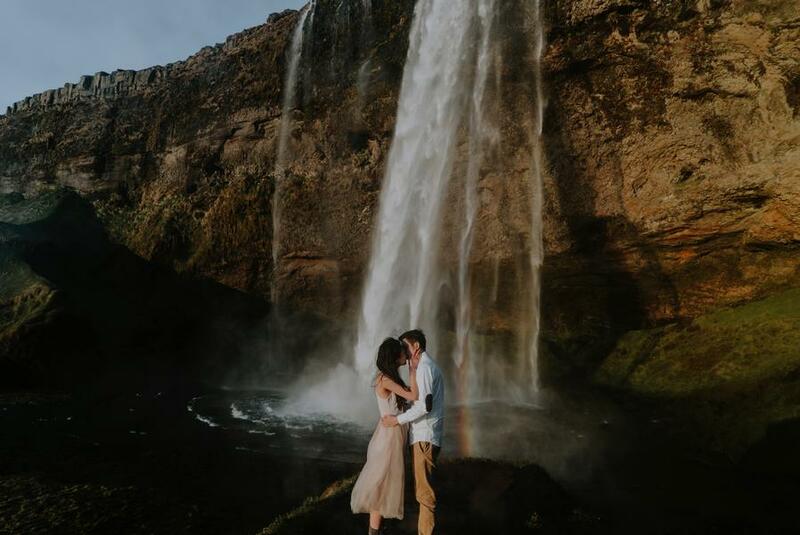 Rustic themes are all the rage right now and there is no reason why you shouldn’t give it a try. 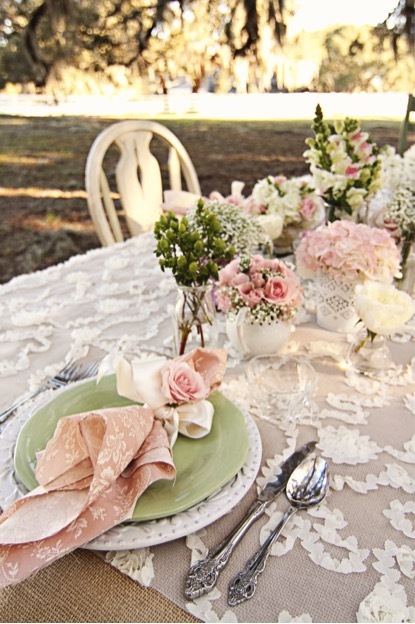 Shabby chic table settings always involve flowers, lace and hints of pink. 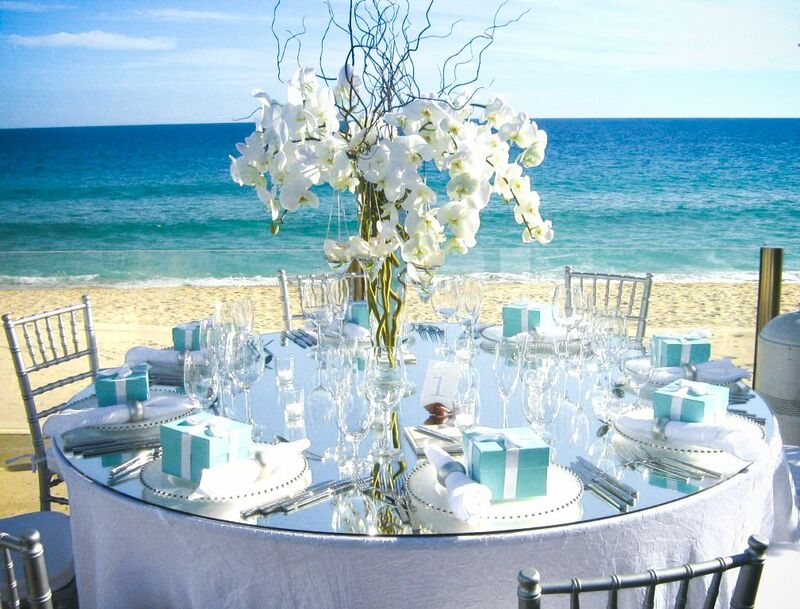 For an all-girls get together, this setting is perfect! Formal dinners often call for fancy table settings. 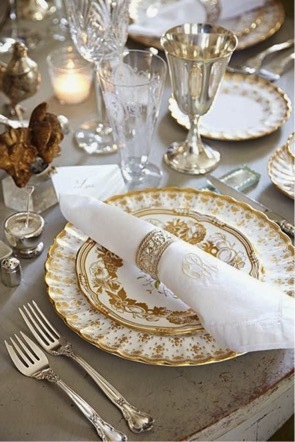 This means going all out with beautiful chinaware and touches of gold and crystals. 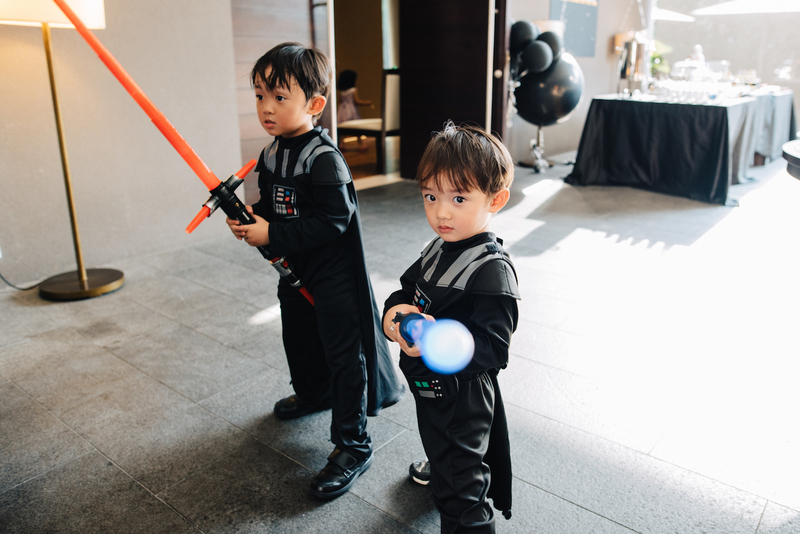 Knowing the basics of a typical formal setting is also very important in keeping with the theme of the party. 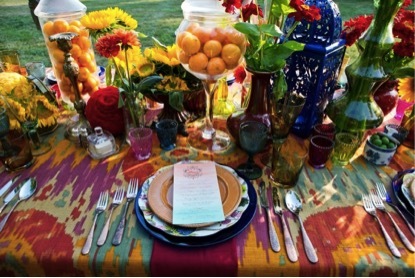 There is nothing more colourful than a bohemian table setting. It’s fun, quirky and vibrant. This setting is great for a nice lunch or dinner party in the summer. Sushi always a good idea. 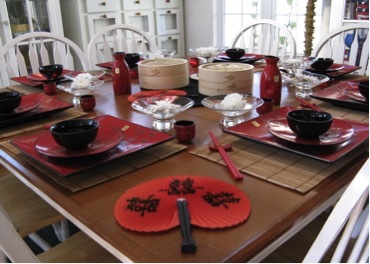 In keeping with the oriental theme of the party, place elements of wood or bamboo on the table. 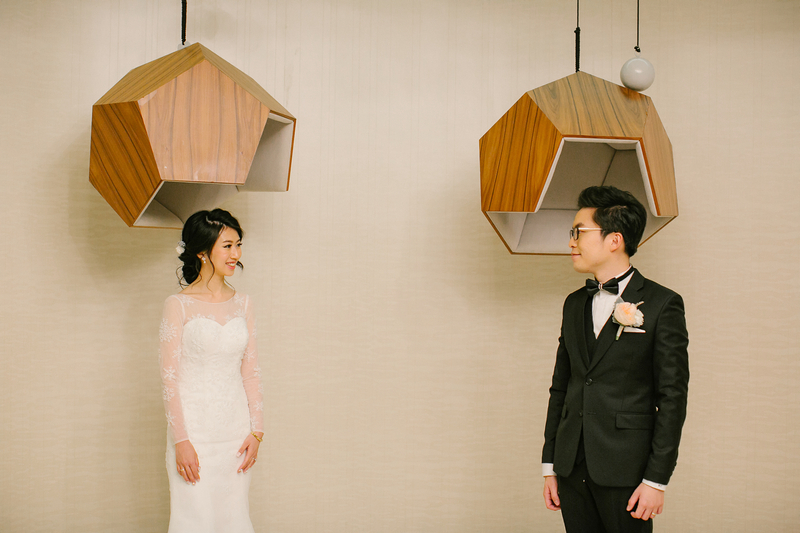 Also, colors like red, teal and black would make for an attractive setting. 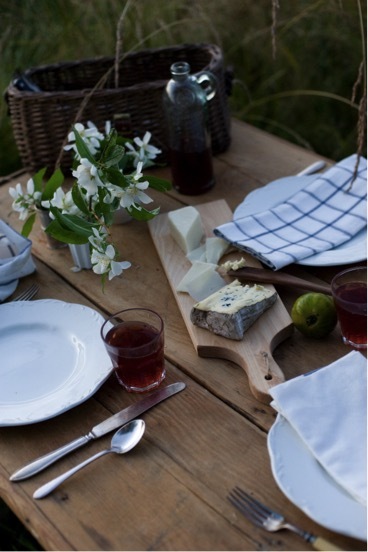 Setting a table outdoors is a lot of fun and not as difficult as most people think. Prop a long table with fresh flowers to keep the look effortless and chic. A close cousin of the rustic look, having barn-style decor has become more popular in recent years. 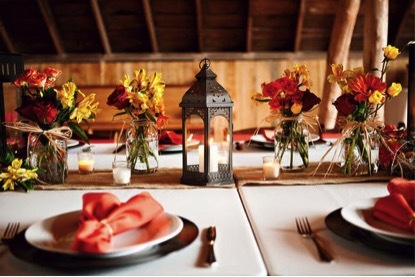 Warm coloured flowers and candles are perfect for the wood elements of the barn. 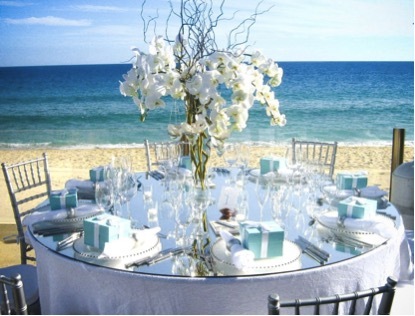 Whether you’re at an actual beach setting or just want to channel the beach on your own, a seaside table setting can do no wrong. Stripes, shades of blue and some white are all you need to execute this theme well. When it’s warm and the sun is out, a barbecue party should always be in order. A barbecue table setting should be casual and laid-back. 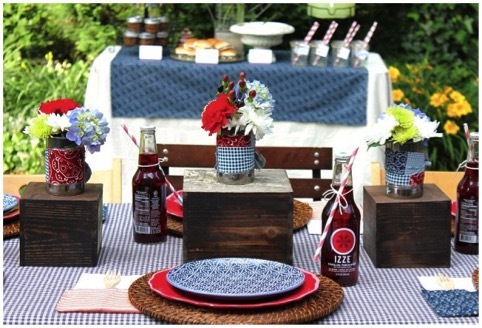 Checkered table cloths and mason jars make for a fun table setting. These days, many have switched to consuming organic products and local farmers. 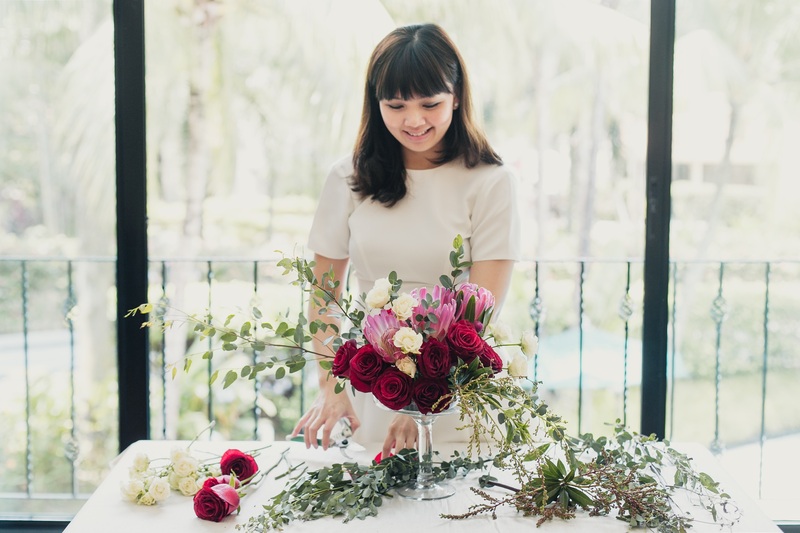 If you are hosting a dinner for friends who are into the same lifestyle, you can create a charming organic table setting without exerting too much effort. 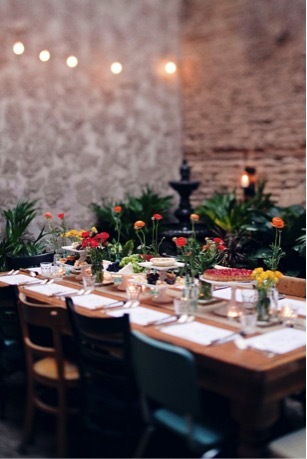 An organic table setting is simple and a no-fuss arrangement. More focus on the food, less on the dining ware. 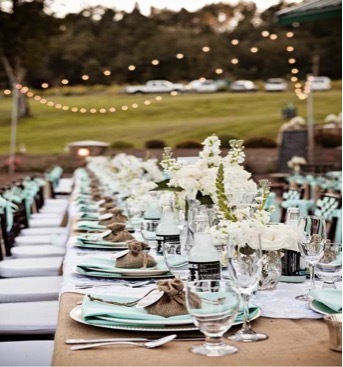 Have these table setting inspired you? Let us know in the comments below!